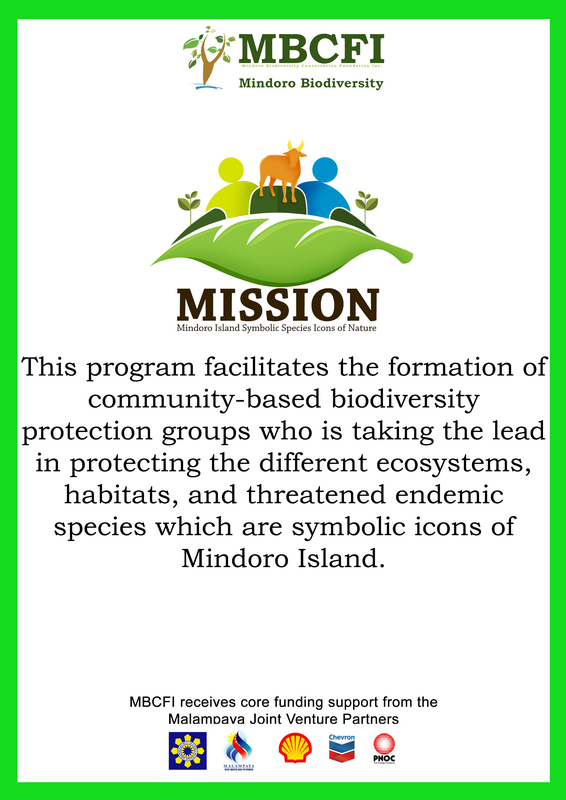 Mindoro Biodiversity Conservation Foundation, Inc. is a non-stock and non-profit foundation. 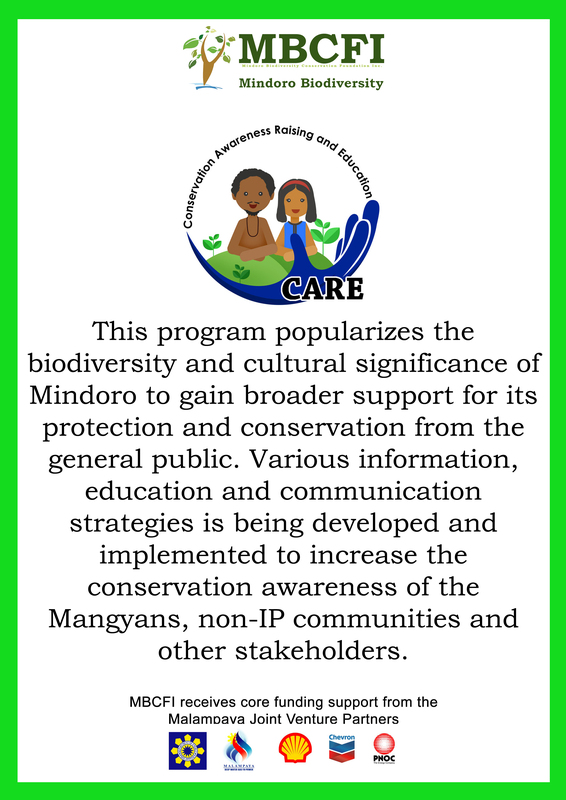 Its primary purpose is to enable the conservation of Mindoro’s unique and threatened environment, biodiversity and natural resources into perpetuity, through the establishment of integrated biodiversity conservation and development programs, which include improved dissemination of knowledge, management practices and the active participation and collaboration of relevant stakeholders, particularly those who are dependent upon the natural resources of the region. 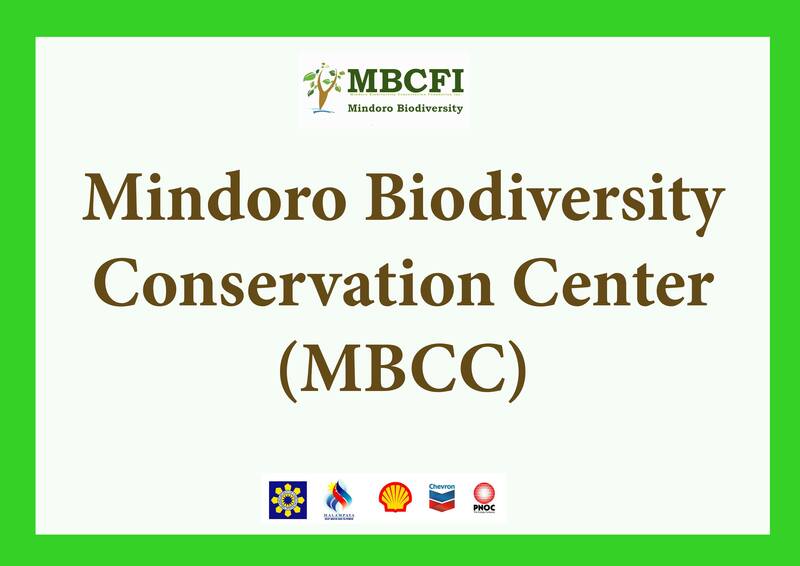 Our office in Filinvest, Alabang, Muntinlupa City is in need of students (maximum of 2) who are under the On-the-job program required by your school. It is in this regard that we ask your good office to announce such requirement. 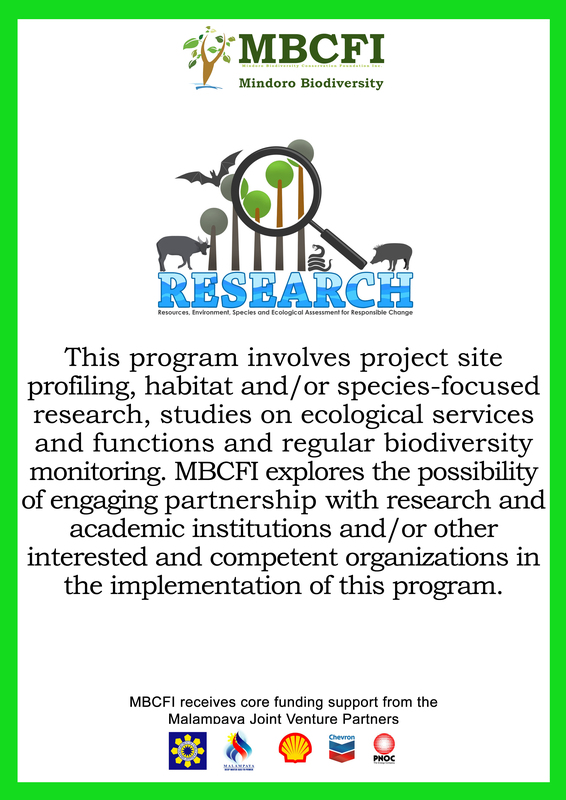 Interested students are required to submit their profile and a letter of recommendation and/or certification from your school. 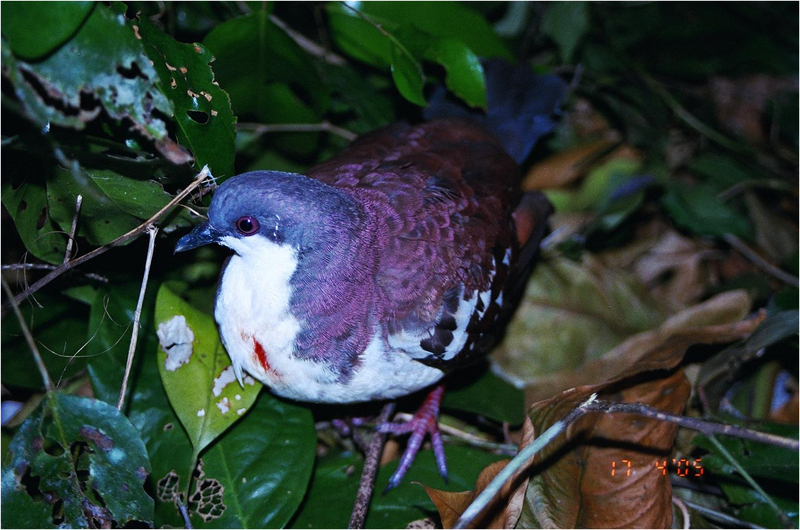 I hope that you will consider our request. Thank you.